Plagued with claims of the national team underperforming at the highest level for decades despite the hype, England have recently been rejuvenated by winning competitions in the lower age groups over the last two years. And when discussing about England’s latest set of football prodigies coming through, it’d be hard not to include Callum Hudson-Odoi, the English wonderkid who’s got Chelsea fans and everybody else talking during this winter transfer window. 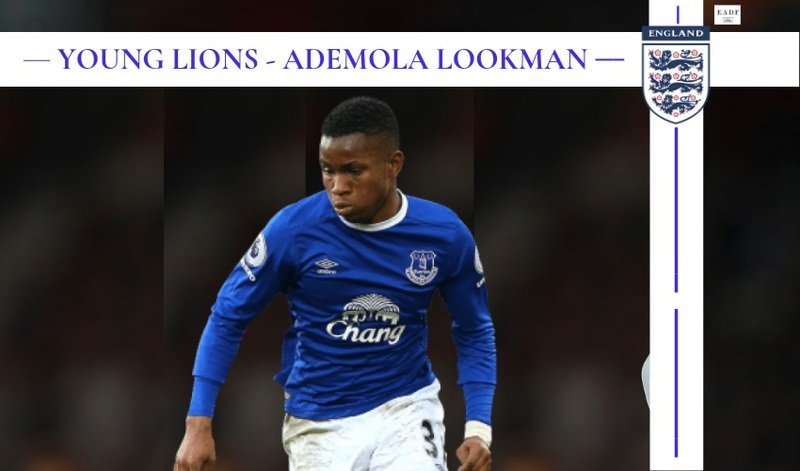 Why do Bayern Munich want him to be a potential replacement for their ageing superstars on the flanks, and why are Chelsea offering almost £85k per week to an untested teenager? 18-year old Hudson-Odoi has been one of the most talked about academy graduates Chelsea have ever produced, and there is a reason behind the hype. 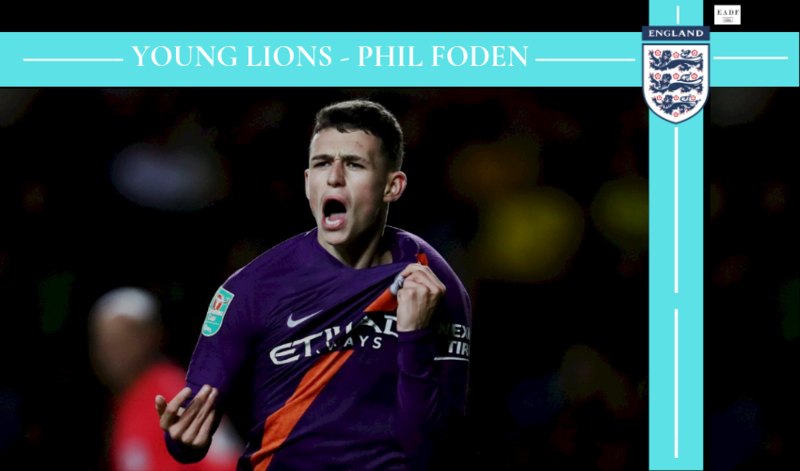 A technically gifted forward who can play on both flanks, he’s won silverware at every age group for both club and country. 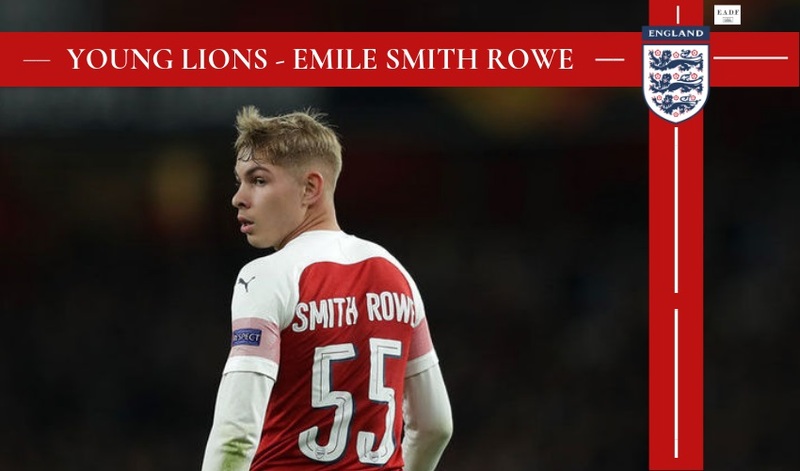 He made his under-18 debut in August 2016, going on to net eight times in twenty-five appearances in his debut campaign, assisting the under-18’s to their eighth FA Youth Cup triumph. 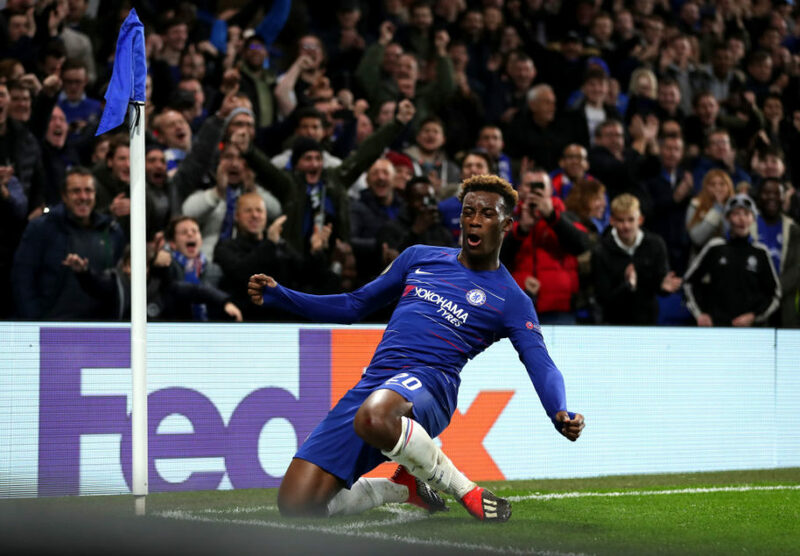 Following this, Hudson-Odoi was promoted to the under-23 side at the age of sixteen, and in January 2018, he made his first-team debut off the bench, immediately impressing the Stamford Bridge faithful. Hudson-Odoi celebrates his goal against Sheffield Wednesday in the FA Cup fourth-round tie. Eligible for both England and Ghana, Hudson-Odoi has represented England at every age group in his career so far. In April 2017, Hudson-Odoi was included in the squad for the U-17 European Championship, a competition where he scored in both the semifinal and the final. His performances led to him being included in the team of the tournament. 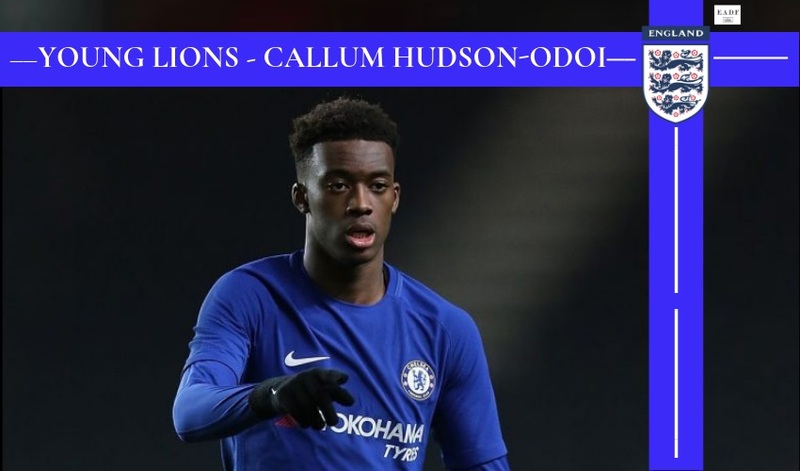 Hudson-Odoi was also an influential figure in England’s 2017 FIFA U-17 World Cup campaign netting once in seven appearances, capped off with a brilliant performance in the final which cemented his place as a member of the Three Lions’ new pride. 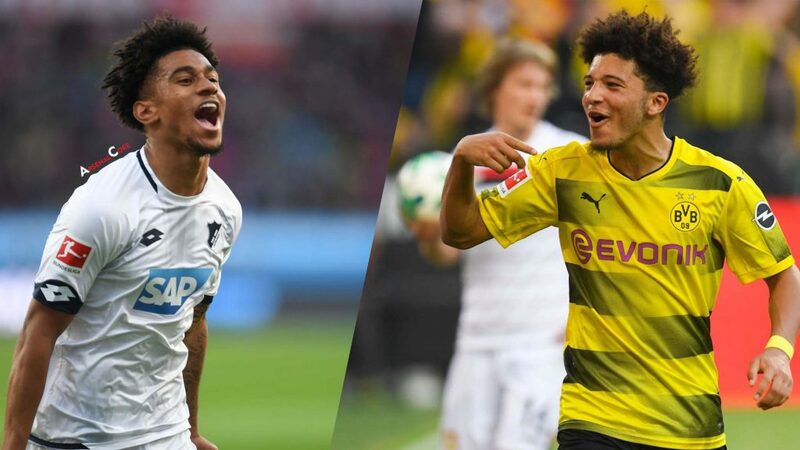 Jadon Sancho and Reiss Nelson have been taking the Bundesliga by storm this season for Dortmund and Hoffenheim respectively, and it’s broken an age-old stereotype for young English players not making the big move out of the isles for more game time at a young age. Nearly as talented as both and definitely talked about to be on the same pedestal, Hudson-Odoi prefers to replace Bayern’s ageing wingers rather than his boyhood club’s, and he’s cited his lack of substantial game time as a reason for it. Hudson-Odoi is a right-footed skilful forward who’s technically very astute compared to most of his peers. He’s a brilliant dribbler combined with his ability to fool his marker with the slightest of touches and put darting crosses in, he’s given much more experienced defenders a torrid time against him so far this season. Having impressed new manager Maurizio Sarri in pre-season against teams like Arsenal and Manchester City in the Community Shield, Hudson-Odoi was handed a five-year deal, the #20 shirt and a potential first-team role by the Italian. But due to his lack of defensive organisation as a winger, as well as him being physically not ready enough for the English first tier, he found himself on the sidelines more often than he wanted to be, and Bavarian giants Bayern were ready to swoop in at the first chance. 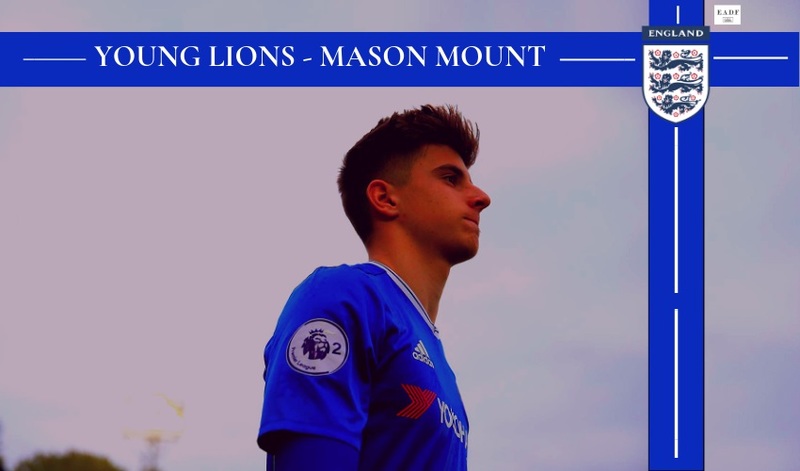 Despite Chelsea’s history of giving away young talents for minimal fees and later regretting their own decisions, the club are willing to hold on to the teenager until the summer, and Sarri has been offering him much more frequent action in recent weeks. Hudson-Odoi started against Tottenham Hotspur in both legs of the Carabao Cup semi-final, which further holds testimony to the West London club’s unwillingness to sell, and even more so without a buy-back clause in his contract. Assistant manager Gianfranco Zola wants to hold on and so do Chelsea, not only because he is an amazing prospect for the future, and a brilliant squad option in the present, but even as a teenager, Hudson-Odoi offers Chelsea that fresh cutting edge in the final third the club has been lacking all season. He usually cuts in when he’s on the left and delivers peaches of crosses for the center forward when he starts on the right. It is no wonder that Chelsea fans want him to start over Willian and Pedro. He’s linking up quite well with the talismanic Eden Hazard, whom he might have to replace if the latter gets his dream move to the Spanish capital. As evident as it is that regular game time in the Europa League and domestic cup competitions don’t excite someone as talented as the teenager, Hudson-Odoi is second on the list of Premier League teenagers getting the most game time in all competitions, and he’s been regularly impressing. Having two goals and three assists this season in all competitions, he is offering a fresh new dimension to Chelsea’s front line, often said to be stagnated by ageing and inconsistent wingers like Willian and Pedro. Sarri’s exuberant comments and Bayern’s public pursuit of a teenager for a fee of over £35m might enlighten football enthusiasts all across the world about how good a player Hudson-Odoi already is, and how much more does he have in his locker. 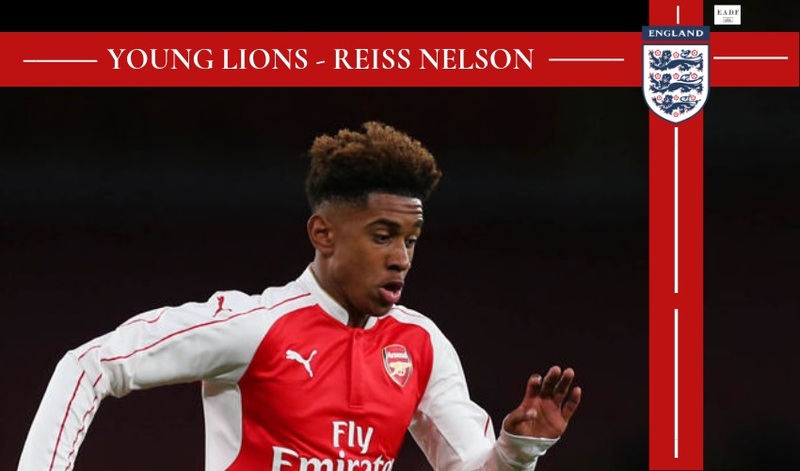 At 18, he has two options ahead of him – he could take the big money, move to Bavaria and become Bayern’s equivalent to Jadon Sancho and help them mount a challenge for the title, or he can stay at the English capital, accept the deal offered to him and excite Chelsea fans for years. Irrespective of where his career unfolds, it’s safe to say that an injury-free Callum Hudson-Odoi, already a first tier English talent, could become one of the best players in the world and lead his country’s front line for years to come. He’s a wonderkid, he’s something special, he’s Chelsea’s present and he could well be a part of England’s bright future.